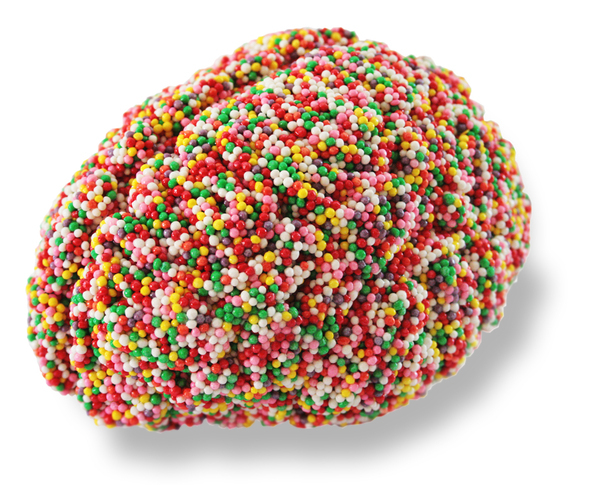 What have you got in your head? 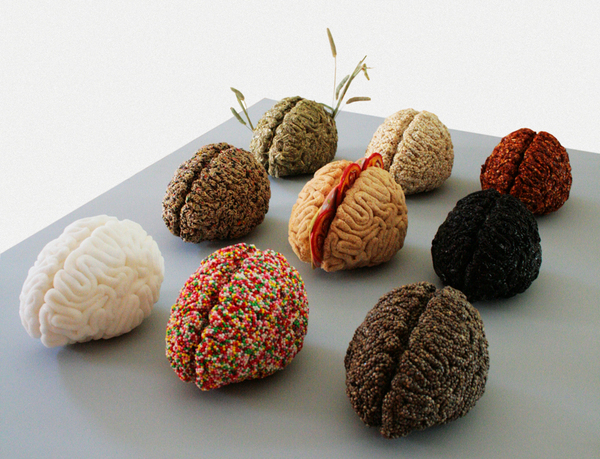 is a two-part artwork series of human brains made with food from Italian artist Sara Asnaghi. 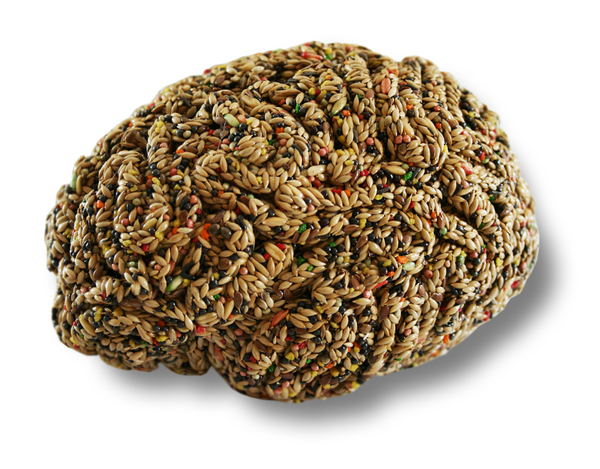 Created in 2006, Part 1 of the series includes human brains molded from polenta, red lentils, salt and more. 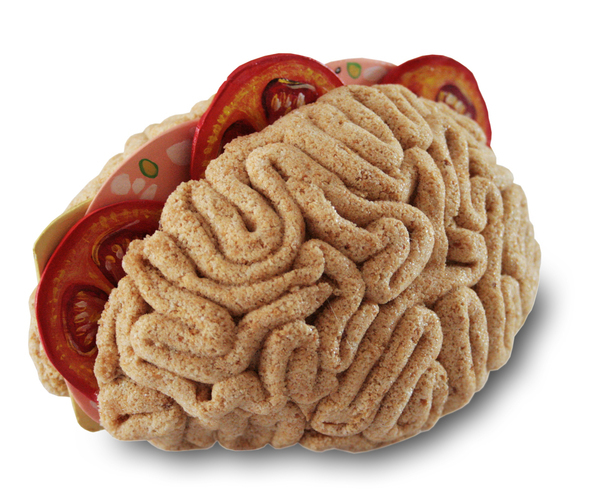 Later in 2010, Sara created Part 2 which includes brains made from canary food, nonpareil candies and a ‘brain sandwich’ made from bread crumbs and clay.